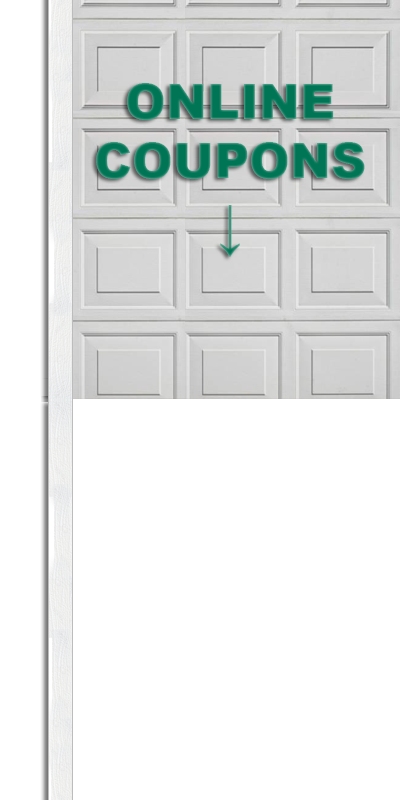 In Los Gatos, garage doors sometimes fail or become the noisy garage door on the block. 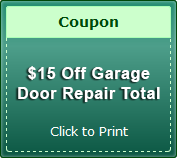 Our Los Gatos garage door maintenance professionals will come to your home and do a garage door safety inspection. 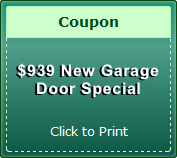 They will give you the run down on just what the story is with your malfunctioning garage door. 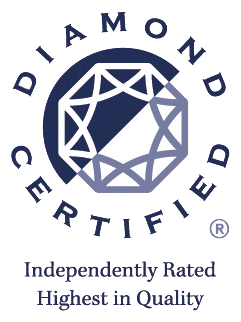 They are the experts who have the right training and specialty tools. 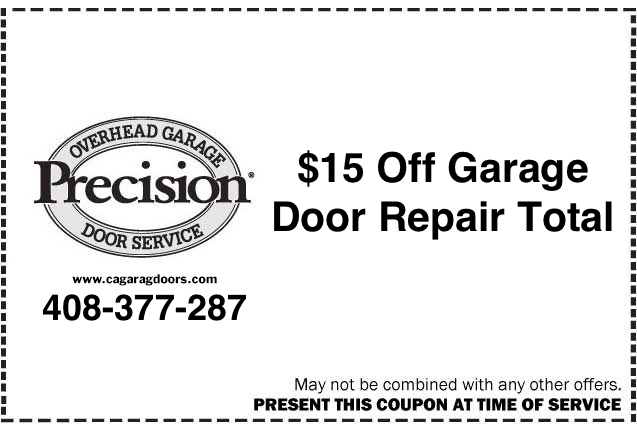 Do not attempt to fix any major issues that your garage door may be experiencing as this could prove dangerous. From a noisy garage door to the door’s lightweight balance cable and pulley system failing, we’re the company for you. Give us a call at (408)377-2876 or stop on by at 5655 Silver Creek Valley Rd #353, San Jose, CA 95138 today. 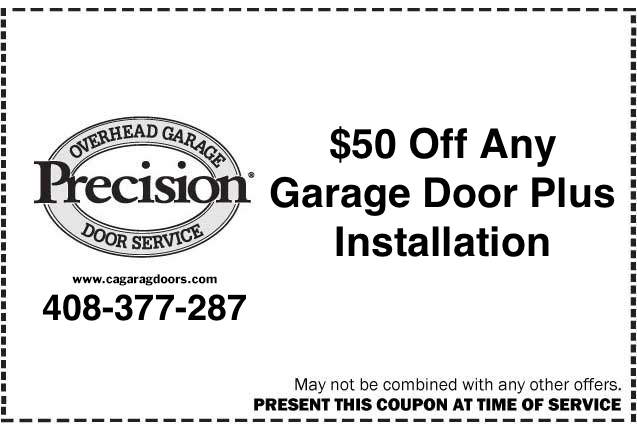 Our licensed, bonded, and certified garage door technicians are experts at keeping a garage door system completely working and in tip-top shape. They will do the lubrication of moving parts, help maintain the door balance, and perform a complete door track cleaning. 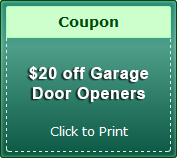 Scheduling regular garage door maintenance in Los Gatos is a good way to keep your door from malfunctioning in the first place. 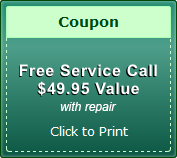 Contact us and set up your scheduled Los Gatos or San Jose garage door maintenance plan today. 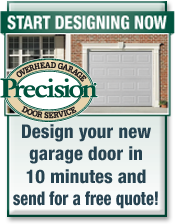 Many people seem unaware that, like all mechanical assemblies, garage doors do require a certain amount of upkeep. That is where Precision Door comes in. 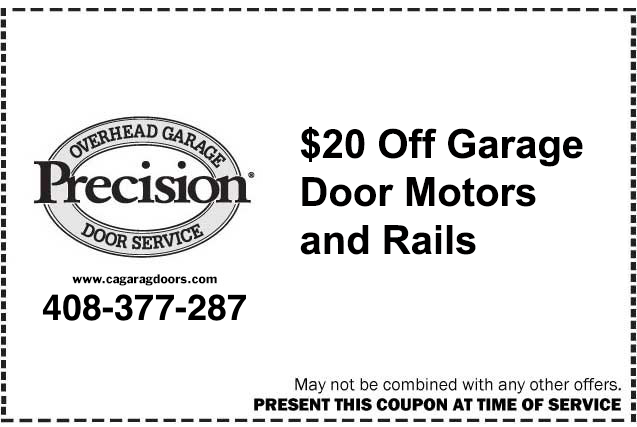 We schedule regular lubrication checks, test the door balance, and of course, provide quality door track cleaning for your garage doors in your home or business. Contact us today. If your spring balance needs replacement our technicians have the knowledge and the tools to change them out easily and safely. If you attempted to replace your spring balance yourself then you may have had to call the paramedics. This is because of the dramatic recoil some of the more powerful spring balancers have when they are suddenly detached from the wall. Please don’t try to replace it on your own. Instead, contact our professional door balance technicians to have your balance safely serviced. 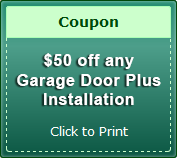 Our Sunnyvale and Los Gatos garage door maintenance professionals will do a garage door safety inspection of your garage door and give you a free estimate. 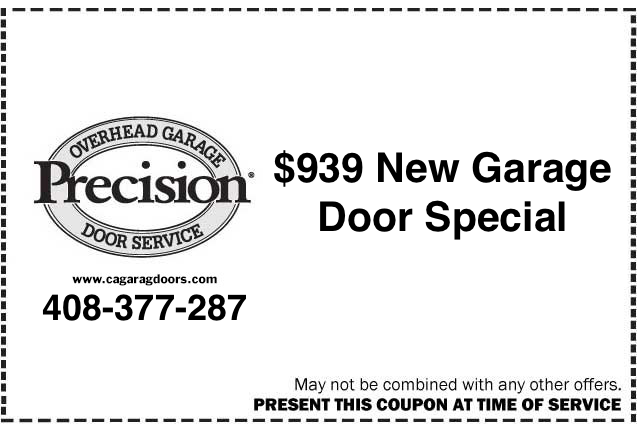 Call us and let us take care of any and all of your Los Gatos garage door needs.